There are so many reasons to go to college in the natural state. Nationally recognized institutions of higher education are only one of the reasons. 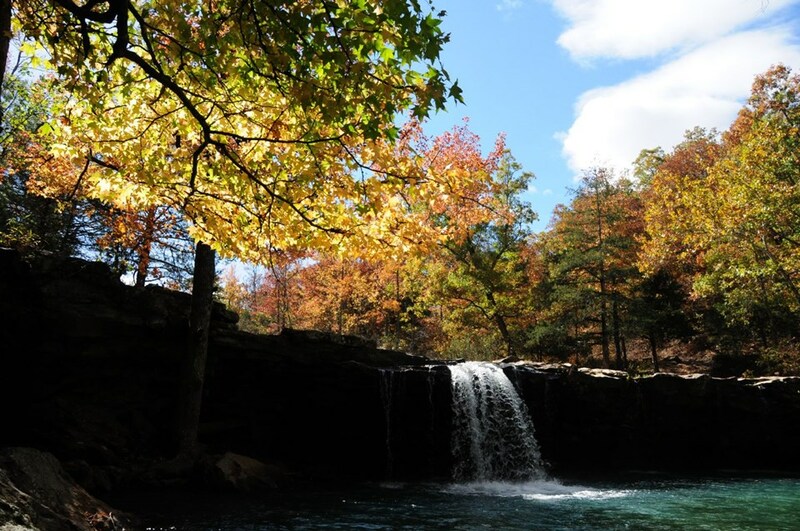 The Arkansas Department of Parks and Tourism has compiled this list of of reasons why Arkansas is one of the best states in the US to live, work and study. 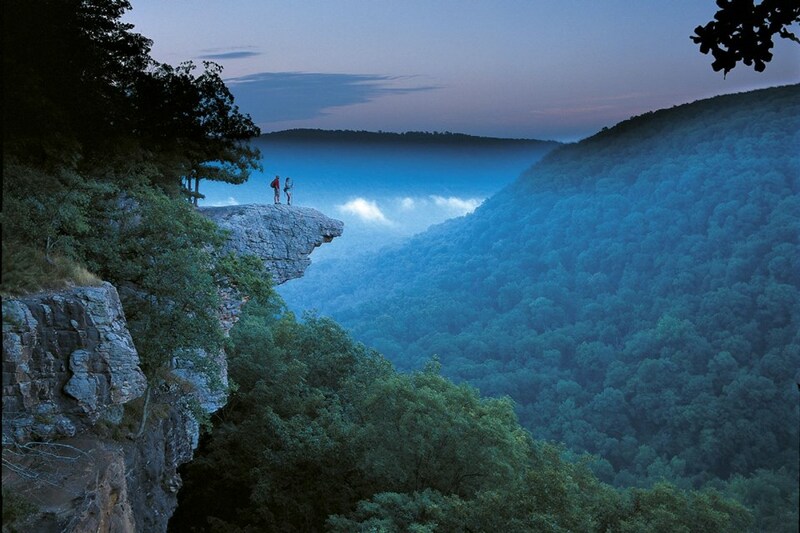 Outdoor enthusiasts couldn't find a better spot to indulge their passion than Arkansas. Opportunities for fishing, hiking, hunting and golfing abound with almost 250 lakes and rivers, more than 200 golf courses and thousands of acres of state and national wildlife areas. With more than 9,000 miles of rivers and streams, Arkansas is paradise for water and fishing enthusiasts. No matter where you live, you'll never lack friendly neighbors who are the epitome of Southern hospitality. When you consider the total package of housing, taxes, utilities and daily living expenses, Arkansas is one of the most affordable states to live in. Spring paints roadsides and gardens with vibrant blooms, while autumn sets the forests ablaze with spectacular color. Winter is usually mild with an occasional snowfall, while summer days are long and lazy. As one of the smallest states west of the Mississippi River, Arkansas offers laid-back charm - even in its larger cities. Compared with major cosmopolitan areas, traffic here is rarely a problem, and most destinations are closeby and easily accessible. Fayetteville, Little Rock and Texarkana all regularly host the country's most critically acclaimed touring companies at their major theaters. The Arkansas Arts Center in Little Rock is the nation's premier repository for works on paper, and in addition to its renowned permanent collection, the Arkansas Arts Center also hosts visiting exhibitions from esteemed museums. 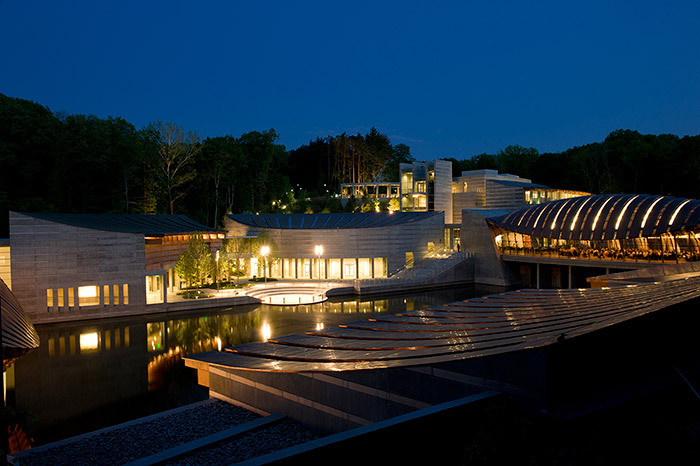 The new Crystal Bridges Museum of American Art in Bentonville houses an impressive collection of American art. Hot Springs is also home to a creative arts community, world-class galleries and studios. Arkansas boasts some of the nation's finest health care facilities. The University of Arkansas for Medical Sciences in Little Rock is consistently listed in U.S. News & World Report's annual edition of "America's Best Hospitals." Arkansas Children's Hospital, also in Little Rock, is the only pediatric medical center in Arkansas and one of the largest in the United States serving kids from birth to age 21. Arkansas's capital city is one of the happiest metro areas in the U.S., says a recent Gallup poll released on BusinessInsider.com. According to the poll, a key factor to happiness is the local employment level, which saw a growth spurt and a low jobless rate in the final quarter of 2010. Statewide, Arkansas weathered the downturn in the housing market better than the nation as a whole. Naturally, some of the nation's best Southern food, like barbecue, crawfish and sweet tea, is found here. But nationally noted chefs at many Arkansas restaurants are creating worldly dishes with Southern hints. And if you'd like to prepare your own Arkansas cuisine, it's easy to get all kinds of locally-grown, farm-fresh foods anywhere in our agrarian state. For more information about living in the State of Arkansas, visit the Arkansas Department of Tourism.